Do you like Fruit Master? Share it with your friends. 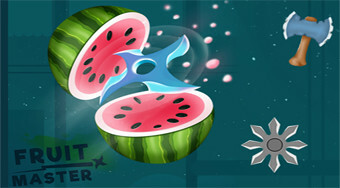 Throw different types of weapons on the board, cut the fruit and make delicious smoothies.